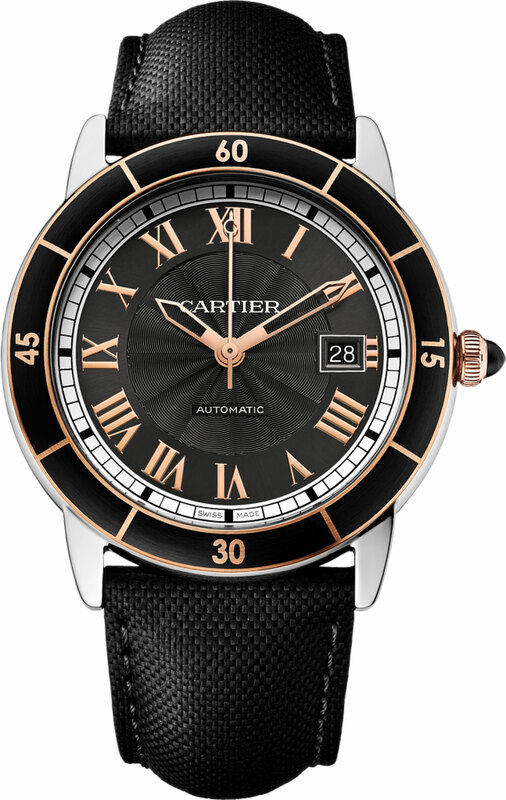 This new timepiece from Cartier is aimed as a sports model and comes with 3 different color schemes: silver dial with black hands, grey dial with satin finished hands and a grey dial with pink gold-toned accents. 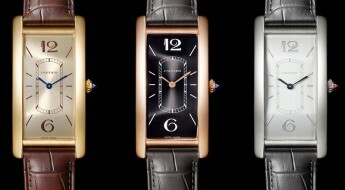 Cartier combined design elements from the 1950’s and 1960’s era dive watches with their own their own characteristic DNA traits. 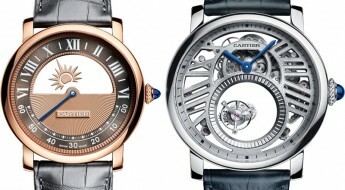 Cartier Ronde Croisiere, was the chosen name for this new line of watches. Croisiere in French means “cruise” and since this is a sports watch I guess if you’re on a “cruise” this would be a “relaxed” casual sports watch. 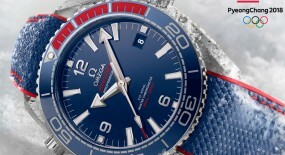 And since its only 100m (330 feet) water resistance it wasn’t conceived to actually be a diver’s watch. 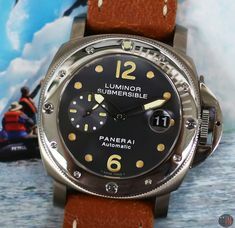 It has a 42mm polished steel case and bezel. 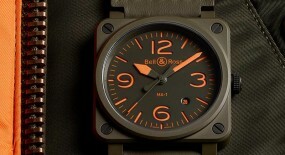 The bezel has an ADLC black coating in a matte finish that let’s off a distinctive charm. 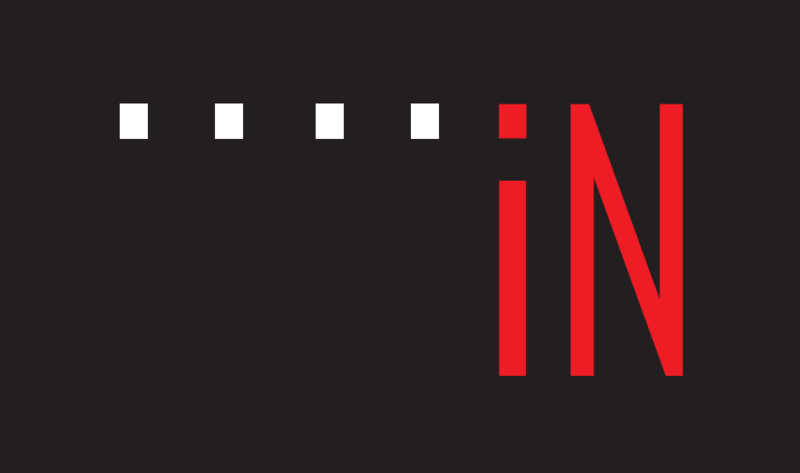 The crown maintains Cartier’s typical design, no innovation here, keeping this element familiar. 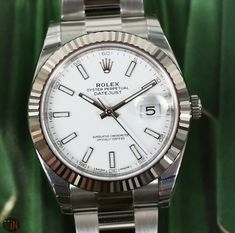 Unlike the inclusion of a black bezel with large numbers and having a dial made up of revolving Roman numeral hour markers. 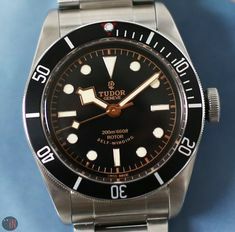 Or, choosing to use skeletonized hands for hours, minutes and their skeletonizing the round tip for the second’s hand, without any luminance materials. Features that have made the legibility of the Cartier Ronde Croisiere quite difficult, but also have set the model apart from what we’re used to seeing produced by Cartier. 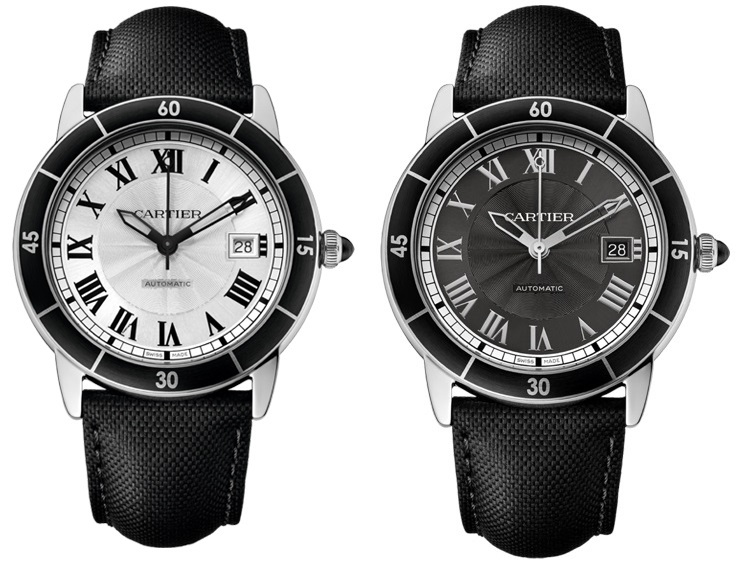 All these features may come as a shock and attract little appeal from Cartier traditionalists. 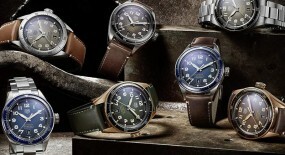 It can even be seen as a debasement of the original “Ronde” line, which dates back to 1922 and was a series of dress watches. But, that is kind of the point. 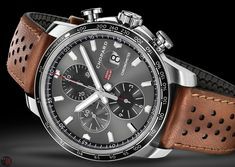 This model “Ronde Croisiere” is a sports watch and is clearly aimed at a new demographic with a different taste in style. 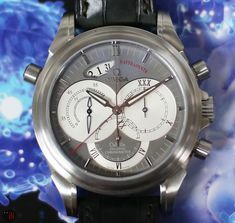 Someone looking for a piece of Cartier legacy, while sustaining a sporty casual watch. 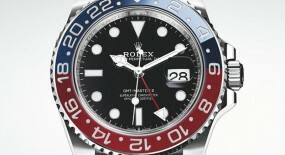 The crown on this model uses a black spinel as the cabochon material on the crown. 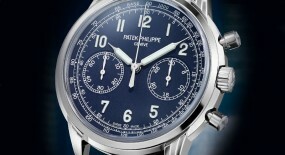 Another distinction, opting out of the commonly displayed blue sapphire crystal on many of Cartier’s timepieces. 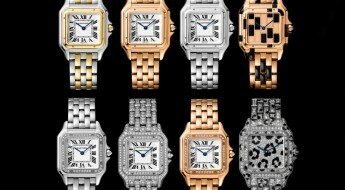 Although it still is a classic Cartier feature, they just switched materials in search of a new approach. 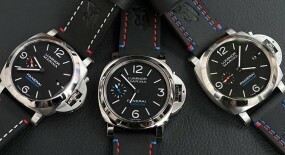 The watch is sold mounted to a black calfskin leather strap with a deployment clasp. 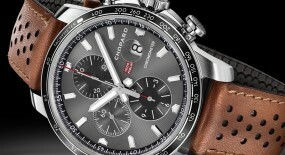 This too has caused some grievance amongst consumers that don’t fancy the mechanism of such a strap. 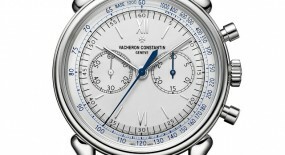 Having to forcefully bend each side of the strap to size the watch, which does allow for a precise fit, but Cartier could have opted for one of its more manageable straps, since this is a sports watch. 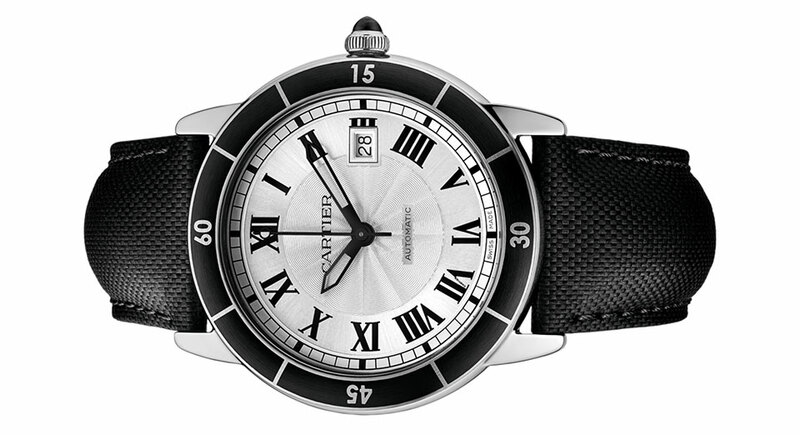 The Cartier Ronde Croisiere is limited to telling time and having a date function, as its only complication. 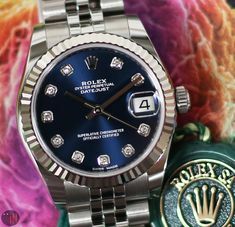 It’s powered by a dual direction winding, automatic caliber 1847MC, with 23 jewels, 28,800 bph and a power reserve of 48 hours.